Put on a smart face and Become a FacePR.org & FaceBookingU.com subscriber, today! Happy Makeover Slay on your Birthday (eve) Miss Deja Pierre-Jacques (IG: Deja_Simone 15) from Your Face Booking U/ Face PR Makeup Artist and Publicist, Tracey Bond, PhJrn at Beneficience.com Prolific Personage PR…You #FaceWerked that MAC Trolls ™ line and undefined it with your hi-fashion face photoshoot! Deja Pierre-Jacques is an emerging Chicagoland Modeling & Beauty Personality; and available for a variety of event, fashion photoshoot(s) and creative media opportunities. 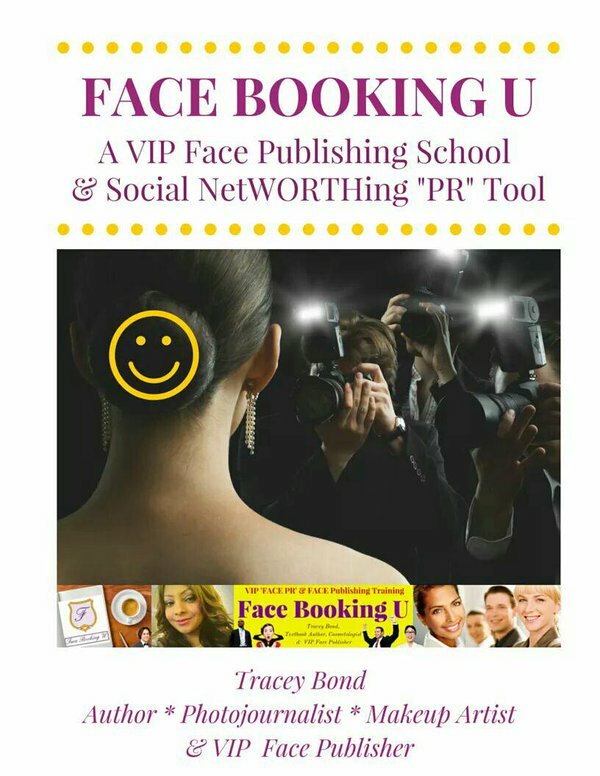 Q: Why you may need a professional “Face Booking U” Trainer? Event: Emerging Beverly Hills + Hollywood publicist: Tracey Bond will be presented with A Hollywood Friendship Award by Eugene Sidney today at his Eugene Sidney Friendship Awards 2015 & Third Annual Pre-New Year’s Eve Red Carpet Soiree being held today Dec. 2th, 2015 7pm-2am (PT) at BUGATTA, Los Angeles, CA. In posting the status of last week’s contest opening outcome and commitment to reset for the future. Here is today’s immediate PRESS RELEASE. Get FACE Ready, On Your Spotlight Mark… to RESET…and GLOW face-centrically & fashion-forward with us at FBU! “Special thanks to each and every one of our @FaceBookingU CFOFFC 2014 page follwers for your particiaption in every form and being WILLING, AVAILABLE and READY to support the success of this event and our prospective contestant(s) toward their FBU CFOFFC face-centric successes. Click Here To Enter Before 12:00pm NOON Today! 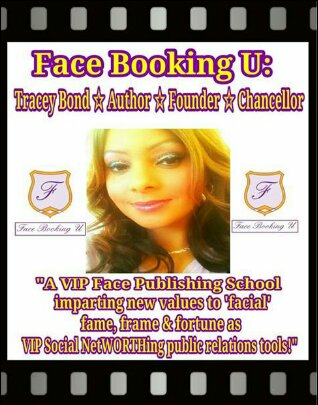 Face Booking U is On Facebook too!!! Actually there is <LESS< than 24 hours left to 2 Register YOUR FACE in FBU's #Chicago (Best) FACE-ON face-centric Fashion Fest Contest which closes at 12:00pm (NOON) CST. 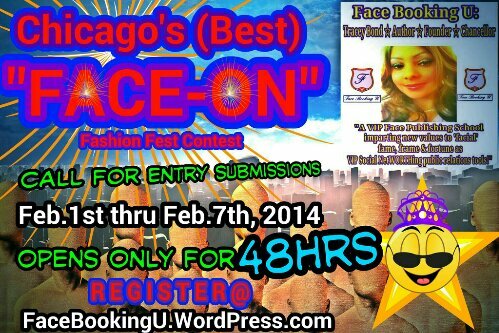 Q: Who will become Face Booking U’s VIP Chicago (Best) FACE in our FACE-ON Fashion Fest Contest 2014? 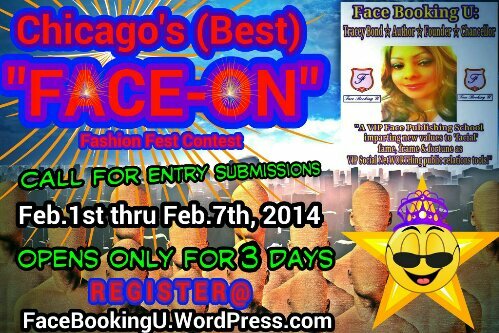 “In 3 Days our Face Booking U #CHICAGO “FACE-Centric” CONTEST registration CLOSES in just 72 time-ticking hours. Like our FaceBookingU Contest Page Too! 5 Days Left To REGISTER!!! Chicago (Best) “FACE-ON” Fashion Fest CONTEST 2014? LIKE FBU’s CFOFFC 2014 Contest Page for Updates!